Looking for a painter in PA? Look no further! 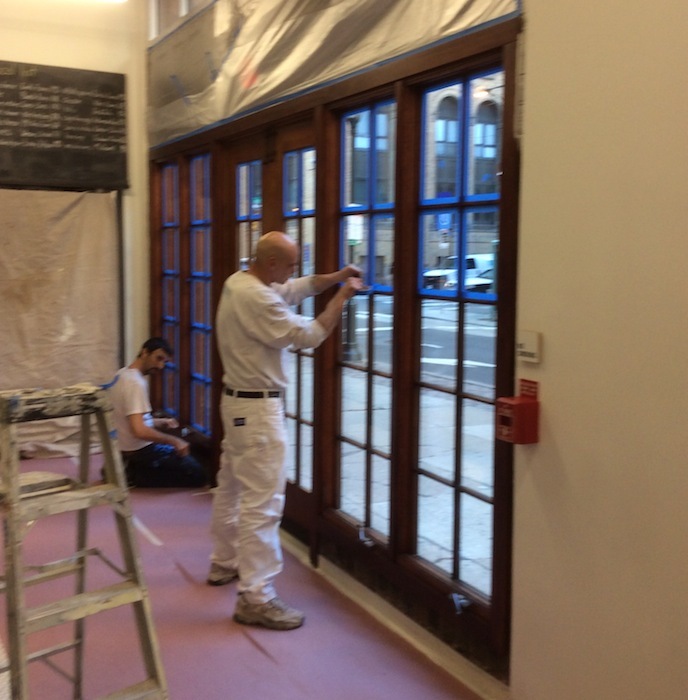 We are located in Philadelphia, Pennsylvania and we are your local painting company. We are a family owned and operated company so you will be getting a personal and more pleasant experience. We specialize in house painting in Philadelphia. We have some of the most professional house painters for many years and our services are guaranteed to be of the highest standard. If you need a painter in PA, you now know how to call. What ever your painting needs are, whether you are looking for excellent quality house painting and professional service, you have found your company. This entry was posted in house painting in Philadelphia, painter in pa and tagged house painting in Philadelphia, painter in pa by admin. Bookmark the permalink.